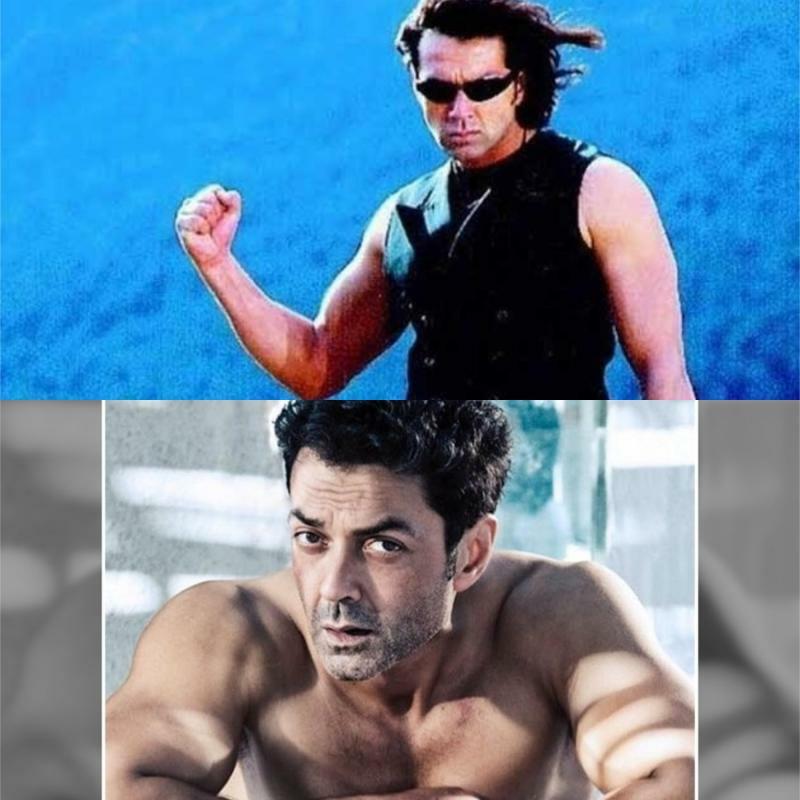 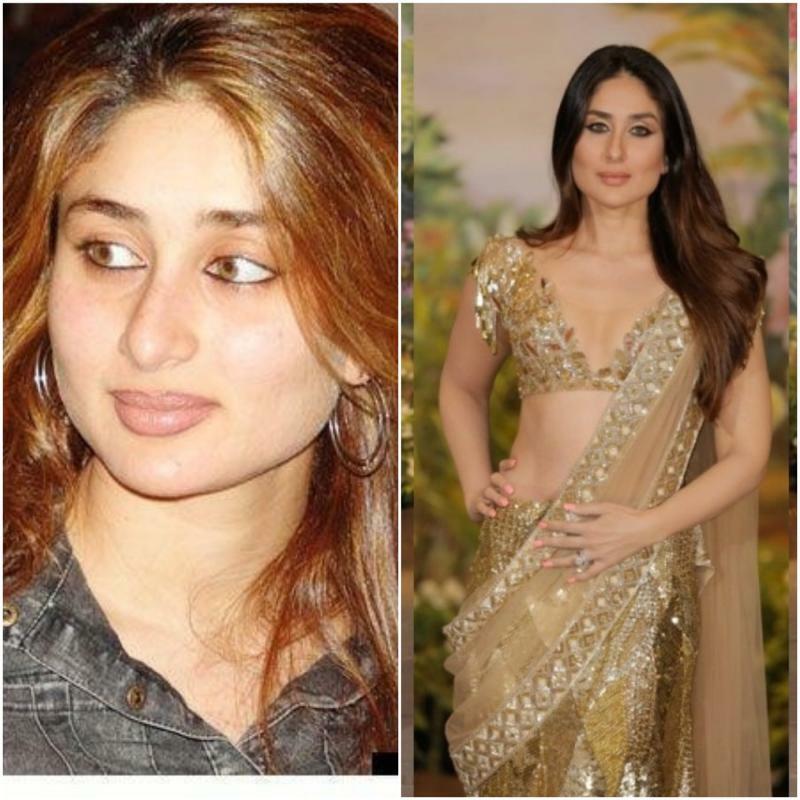 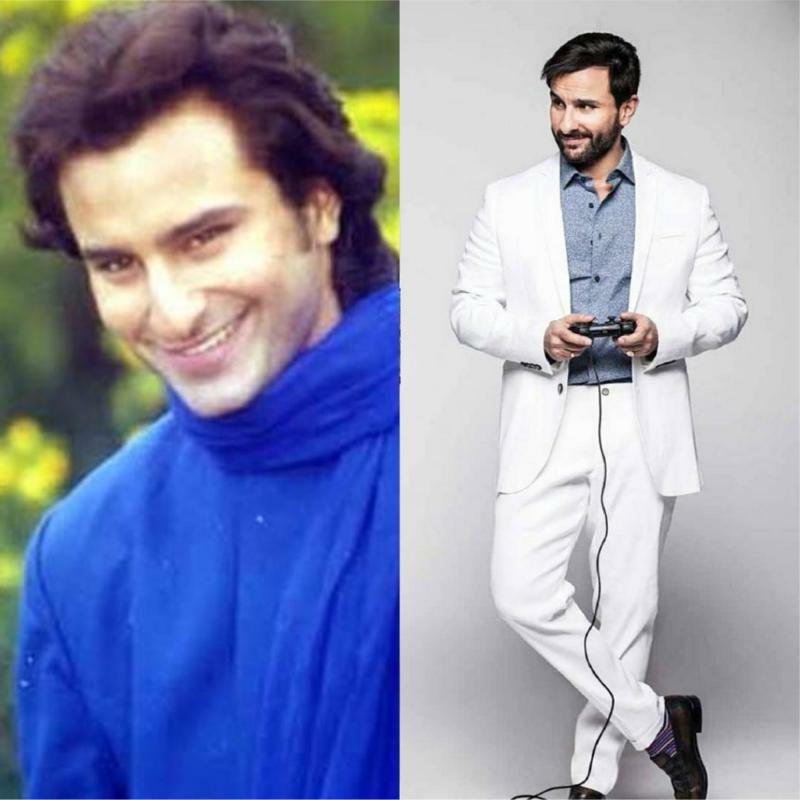 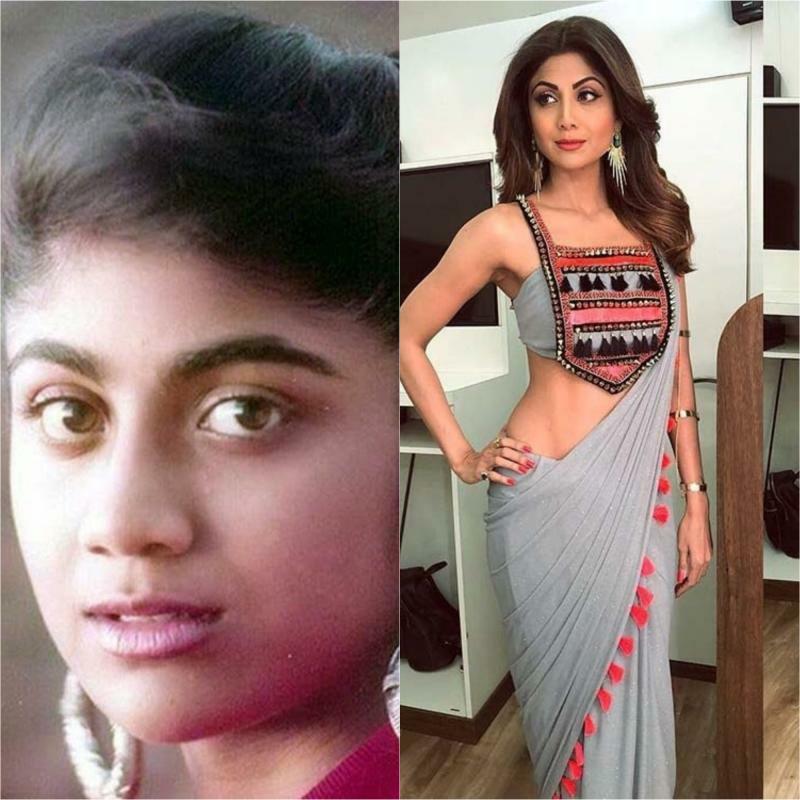 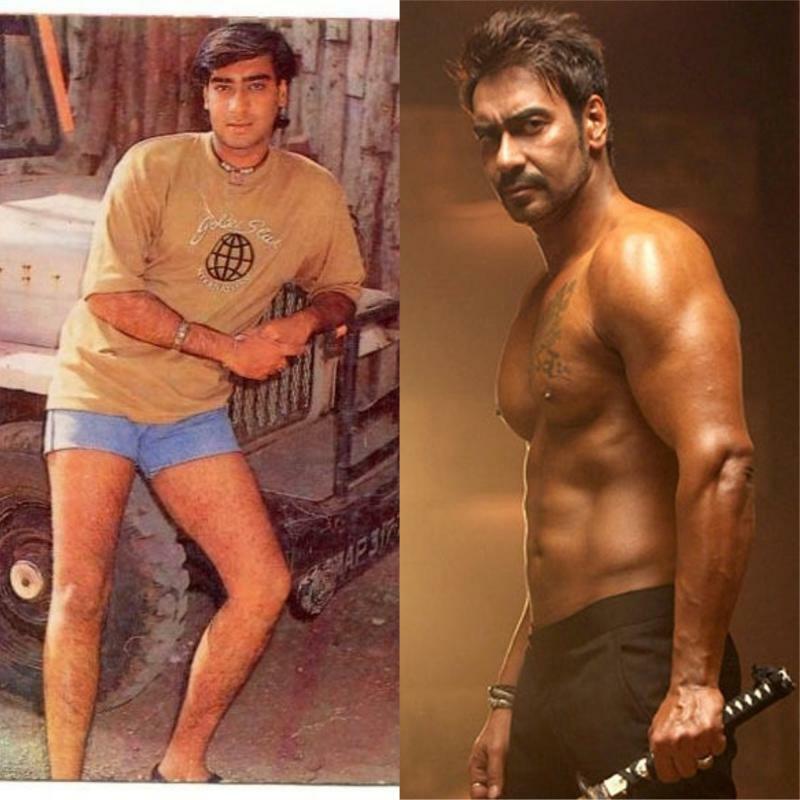 Look how these Bollywood personalities have transformed over time! 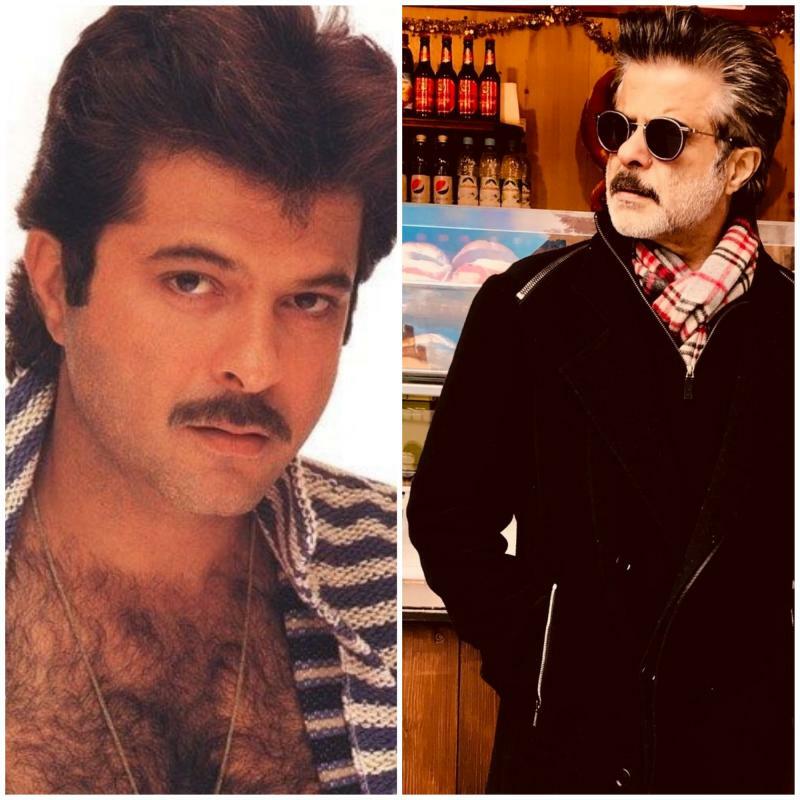 The style game has evolved over the years and the Bollywood personalities have transformed so beautifully that they seem to have got younger. 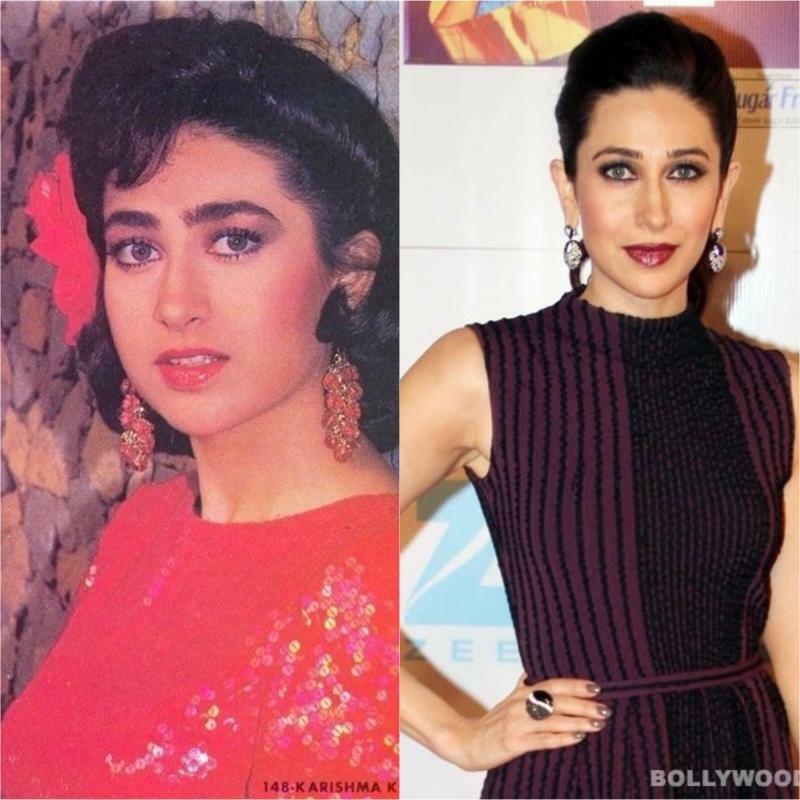 And these transformations give us major style and fitness goals!